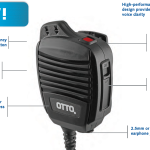 NX-5200 | Otec 2-way Communication. Nothern Michigan Two way radio sales and service specialist. 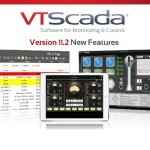 software) or hardware (e.g. console). All accessories and options may not be available in all markets. 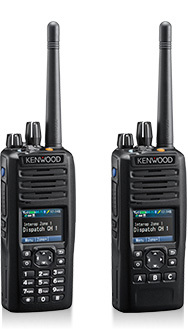 Contact an authorized Kenwood dealer for details and complete list of all accessories and options.